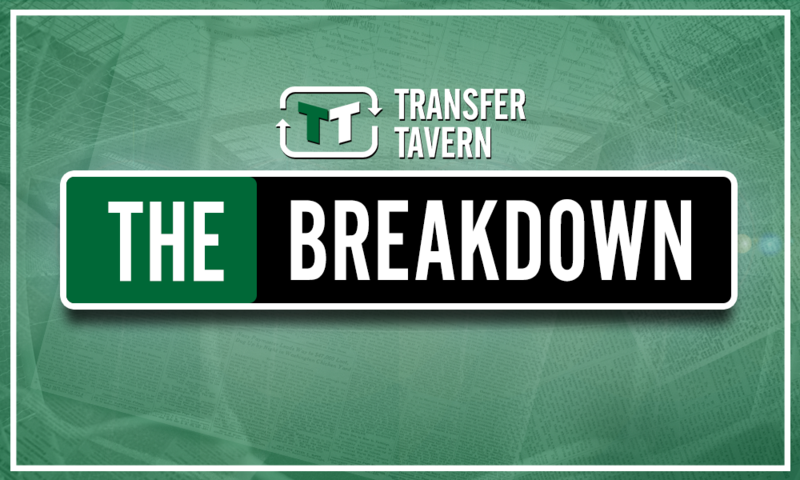 Transfer domino effect would see Burnley swoop for this £16.2m-rated Premier League ace | The Transfer Tavern | Where football transfer rumours fly or die! 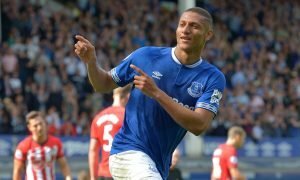 Everton have officially confirmed their signing of Richarlison from Watford. The Brazilian left-winger has arrived at Goodison Park from Watford, and has reunited with his former Hornets manager, Marco Silva, on Merseyside. Richarlison was inconsistent in the Premier League last season, but was at his explosive best whilst Silva was in the hot seat at Vicarage Road. Toffees fans will be hoping their manager can coax the best out of the 21-year-old again this season. However, the presence of the youngster in the squad raises questions about the future of the club’s other wide players. 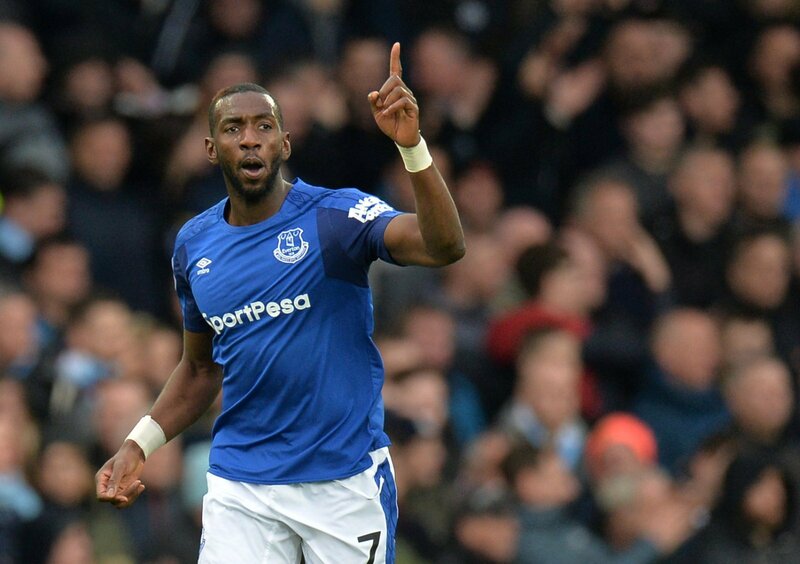 In particular, Yannick Bolasie, whose time with Everton has been ravaged by injuries, could be forced into making a move this summer following the recruitment of Richarlison. If that is the case, then Burnley should be ready to pounce and make the DR Congo international their own. 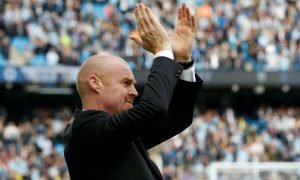 Europa League football is coming to Turf Moor this season, and that means that Sean Dyche has to use this summer wisely to ensure that his squad is strong and deep enough to cope with the extra exertions that’ll be required of them during this campaign. The left flank is a particularly troublesome area for the Clarets in this sense, with Robbie Brady the only natural left-winger on their books. Bringing in Bolasie would not only provide extra depth in this part of the pitch, but he would also represent an injection of pace, flair and directness into Dyche’s side. Having Bolasie as an outlet on the wing would make Burnley more potent on the counter attack and could help to pin opposition defences back. Transfermarkt value the 29-year-old at £16.2 million. 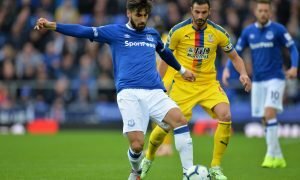 If his unneeded status at Everton means that the two-footed winger can be got for a good price, then Dyche shouldn’t hesitate to bring him in to reinforce his side.